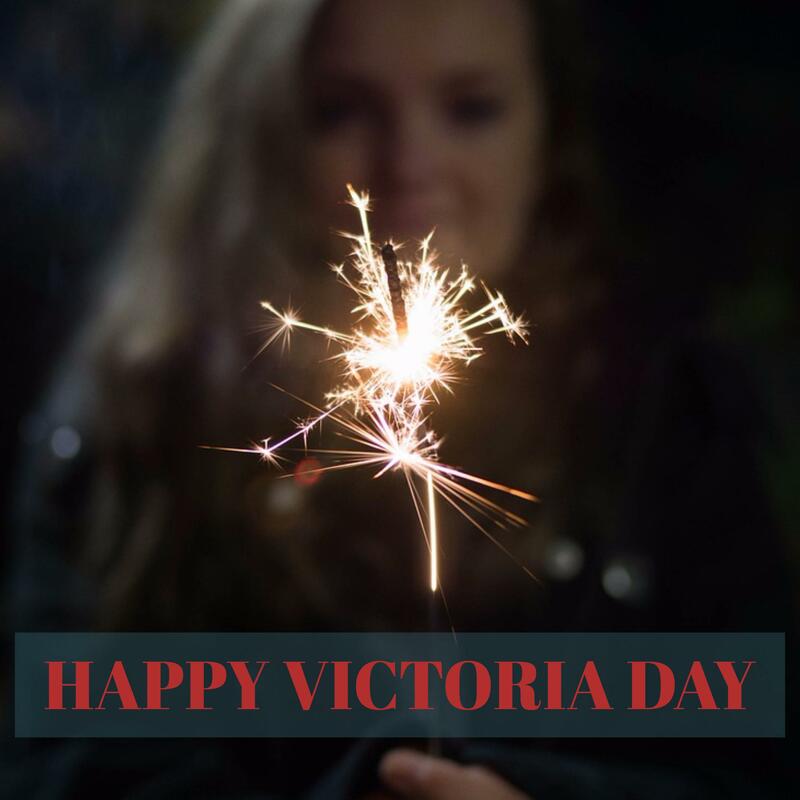 Southport's office will be closed for Victoria Day on Monday, May 22. We will resume regular business hours on Tuesday, May 23. Enjoy the long weekend!